According to provincial data, motorcycles make up about 3.5% of insured vehicles on BC’s roads, yet they make up over 10% of total roadway fatalities. On average, 33 riders are killed* in 2400 crashes involving motorcycles on BC roads every year. 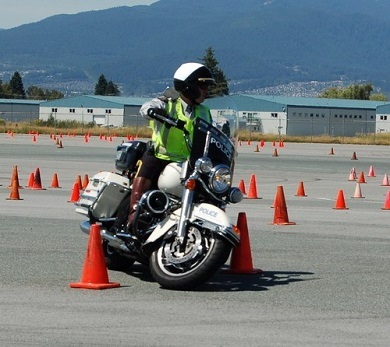 Motorcyclists of all ages and skill levels, including those who have had an extended absence from riding, may want to consider taking refresher training at a riding school or try this on-line skills test.